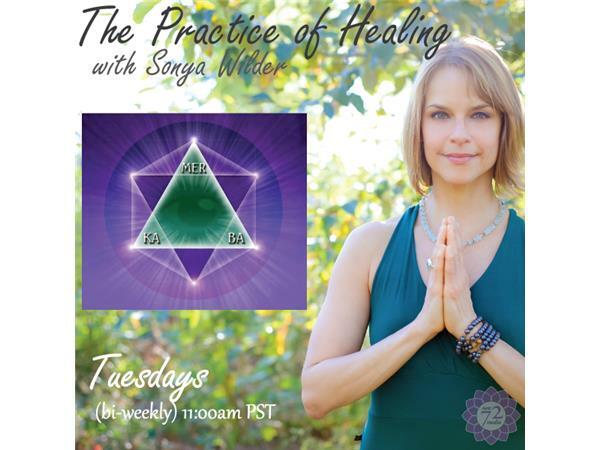 Sonya Wilder is a Light Worker for Light Workers aiding in the awakening for the awakened. As a guide and teacher for light workers, she helps lead them in the practicality and techniques of healing. Her Soul Purpose is to help humanity by Inspiring, Educating & Serving and in such fashion is the design of this program. Sonya has been practicing her psychic abilities since she was four. She was born “awake”, celebrating her Divine Life Path, honoring the direct messages from her Divine Guides, and helping others learn to listen to theirs. Part of her mission is to Light Workers, aiding them in realizing their life mission to awaken our planet in this time of Ascension. She is a channel for the 4 Directions Archangels: Uriel, Raphael, Michael and Gabriel. Sonya has been studying and working with Numerology and Astrology for over 20 years. She recently traveled to Brazil to work with John Of God, a trans-medium channel of the Entities. She uses Divine Guidance to aid people in their awakening process. A Registered Yoga Teacher 200 Hours with Yoga Alliance, she teaches yoga at many studios in the Portland metro area. Sonya is a Wellness Counselor working with nutrition, cleansing, energy work, essential oils. She is empathic, and can feel / read blockages in people’s energetic field in order to help them with health imbalances. She is the parent of 3 awake children. It's her life mission to help them stay awake and support them in serving the planet with their amazing gifts, being a living example to all parents that we must honor our children.